Repairs & Servicing is our day to day bread and butter business. Turbopacs has a great deal of experience when it comes to servicing and repairs of all types of vehicle, with particular focus on cars and bikes. Whether you need a head gasket changing or a simple lube service we are able to complete these tasks professionally and to a very high standard and with a few important features which we feel mark us out..
We have reverted to an old fashioned multi point check…rather like an MOT but without the test. We have adopted this format as we felt that general servicing from many garages was of a very poor standard and generally involved changing a vehicles oil and little else….That is not a service ! 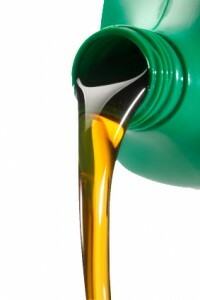 We decided to adopt a detailed structured service approach that looked at maintaining a vehicles functionalty and reliability but using quality oils and parts and looking at vehicles with a decerning eye. Our servicing format always involves flushing your engine with a solvent based flush to free off any sticking rings and followers etc followed by the use of the very best fully synthetic engine oil and Friction 4000 (an oil additive) together with top quality filters and plugs etc. Engine management systems are checked for any existing or historical faults codes and the vehicle is road tested and anything that is flagged up is then reported to the owner. 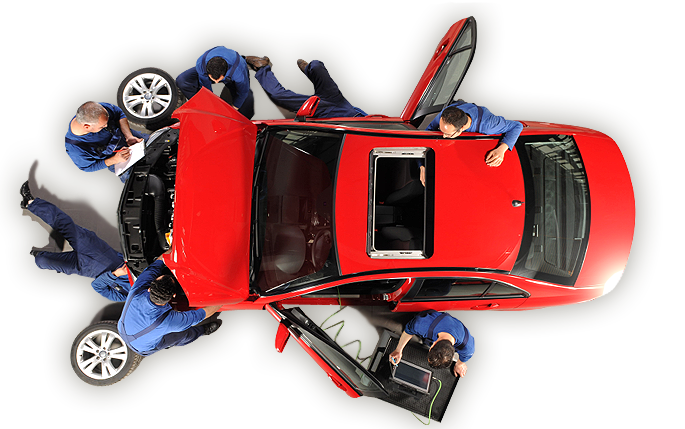 The vehicle is inspected carefully using a multipoint check list and obervations made and recorded when needed. Items that should be brought to a driver attention are reported and in most cases we complete the nessesary repair…door locks are oiled, engine bays cleaned and in short pride is taken in what we do. 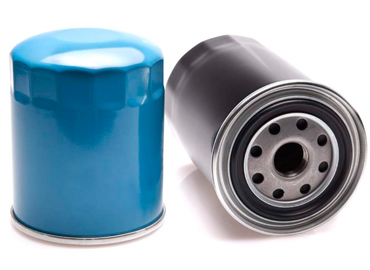 Filters, plugs and power steering are also dealt with during the service followed by a comprehensive 80-90 point check of the vehicle and full ECU diagnostic check… This check up high lights any component failures requiring attention which we will discuss with you before tackling. A road test completes the service and enables us to give you any on road feedback of your vehicle when you come to collect it. In addition we can arrange for MOTs whilst your vehicle is with us and have very good contacts should tyres need replacing thereby saving you time and hassle. When it comes to servicing and repairs, we believe we are the performance centre for you. We aim to inspire confidence in us. Try us next time your vehicle needs servicing or a repair.